Boardman: Mary Louise (Whiteside) Ellis, 87, passed away Sunday morning, February 25, 2018 with her loving family by her side. Mary was born April 28, 1930 in Youngstown, to the late John and Bertha (Ramsey) Whiteside. She graduated from East High School in 1948 and from Choffin Nursing School in 1967. 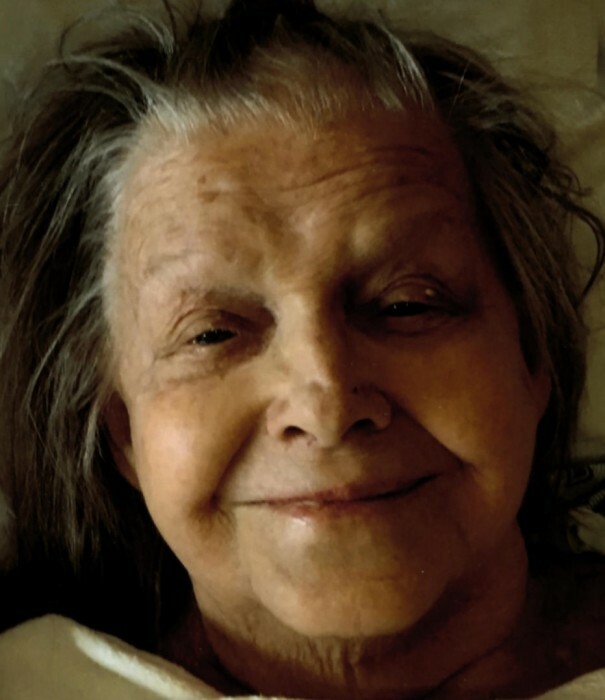 Mary is survived by her husband of 70 years, Herbert; four children, Herbert Ellis Jr., Lee (Nancy) Ellis, Bruce Ellis and Sherry (Bob) Raver; four grandchildren, David (Autumn) Ellis, Sgt. Michael Ellis, Matthew Ellis and Daniel Raver; a great granddaughter, Carolyn Magby; a sister, Veronia Comsia and brother, Tom Whiteside. She was preceded in death by her parents; two siblings: John Whiteside and Ruth Osenbaugh; and a granddaughter, Susan Ellis. Per her wishes, there will be no calling hours and a private memorial service will be held at a later date.